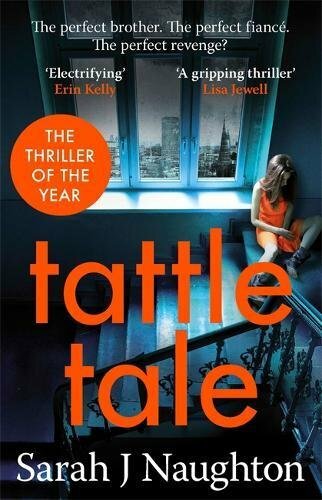 Sarah J Naughton‘s brilliant debut thriller, Tattletale, has been selected for the iBooks ‘Shocking Twists’ promotion. Sarah’s novel will appear on the iBooks homepage from 21st December to 2nd January. Find Tattletale on iBooks here. To buy a physical copy of Tattletale, or to pre-order Sarah’s forthcoming second novel, The Other Couple, click here.